The Italian Job (1969), one of the most iconic British films, will return to the big screen for a very special performance at Manchester Bridgewater Hall with a big band and orchestra playing the score live to picture. Written by Troy Kennedy Martin and directed by Peter Collinson, the Comedy-Caper tells the story of Charlie Croker’s (Michael Caine) plan to steal a shipment of gold by bringing Turin’s traffic to a standstill, financed from prison by exquisitely-presented crime boss Mr Bridger (Noël Coward). 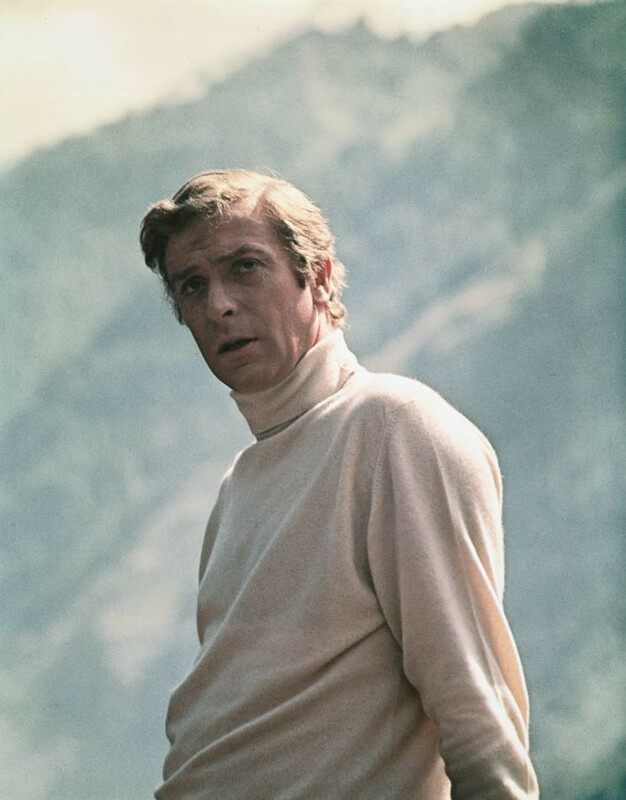 Consistently voted the most popular British film ever made, packed with legendary one-liners (Caine's "You're only supposed to blow the bloody doors off!" was voted the greatest one-liner in cinema history by UK film fans in 2003), a car chase that made global superstars out of 2 little Minis and literally a cliff-hanger ending, The Italian Job is ready to delight and excite audiences again nearly 50 years after it was made. The stunning HD remastered version of the film will be accompanied by a live orchestra playing the famous soundtrack by legendary composer and producer Quincy Jones, including the song 'On Days Like These' during the opening sequence, brilliantly funny and jazzy underscore and, of course, the riotous 'The Self-Preservation Society'. Join 'The Self Preservation Society’ and snap up tickets to the Italian Job Live with Orchestra for a bloomin' great evening film experience with live orchestra.